these are some great tips. 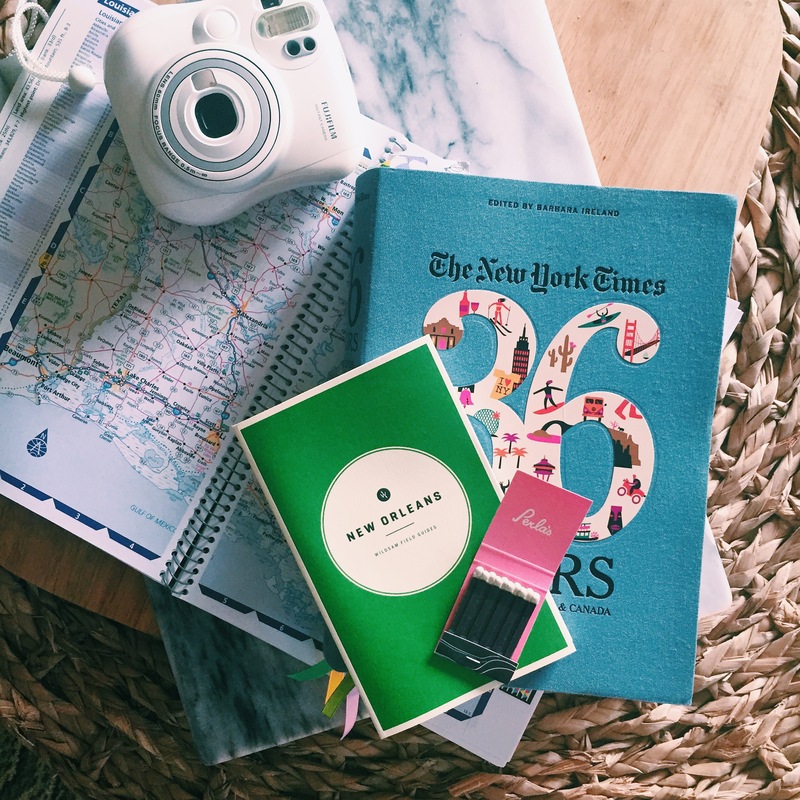 my husband is like you — he might love the planning more than the actual trip. i’m more of a fly-by-the-seat-of-my-pants kind of gal when i travel, but in the end i’m always happy he took the time to do some research.